This a recipe form India, but in cooked in Malaysia. Kurma has come to represent a very mild dish with a heavy cream sauce. 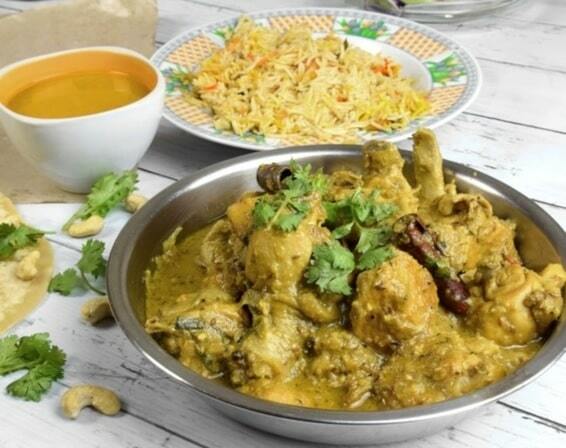 The word 'kurma' actually means that the chicken has been cooked by slow cooking. After initially sealing in the juices of the meat on high heat, the meat is then slowly cooked in a closed pot or pan and only very little fluid is added. It is not necessarily mild - it can be as hot as you please. 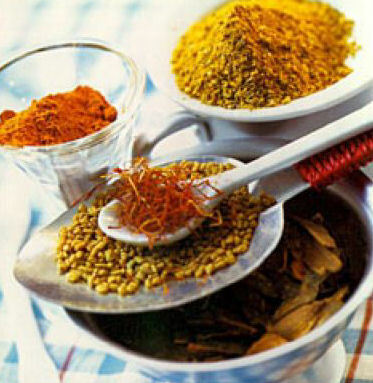 Kurma is Mogul from origin and in the north of India where they became established, a wide array of kormas are served. Add in the large onion and red chillies. Stir once and remove from rice.